This entry was posted on June 20, 2014, in Silliness! 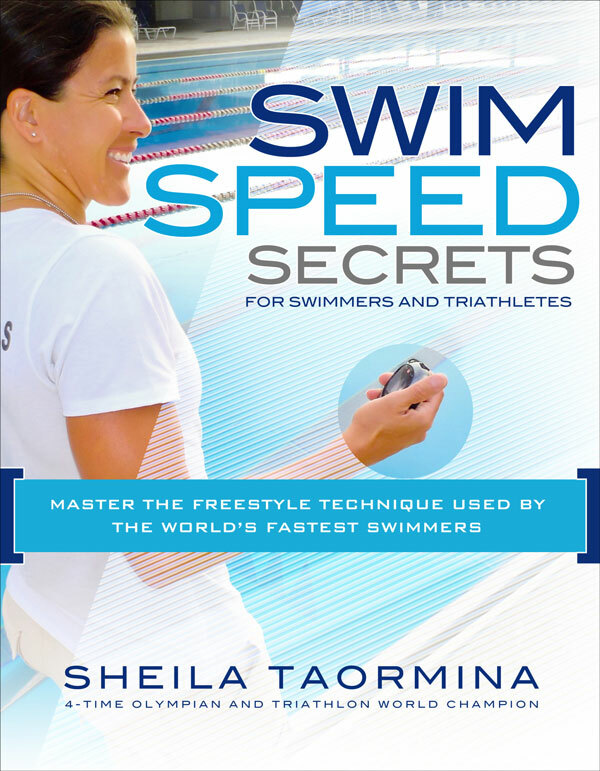 and tagged "Starstruck" Australian film, Gillian Armstrong, synchronized swimming. Bookmark the permalink. 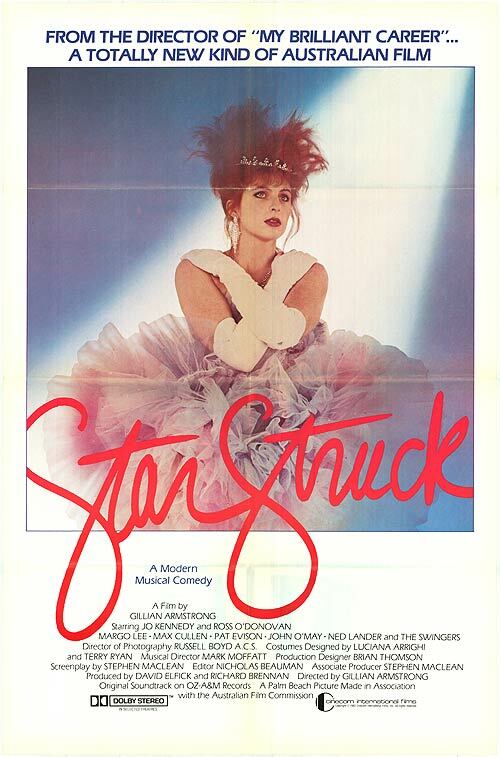 One of my favorite movies when I was younger, and truth be told, really of all time, is an Australian classic from 1982 called Starstruck. Directed by Gillian Armstrong, it had a synchronized swimming scene that has stayed with me always. 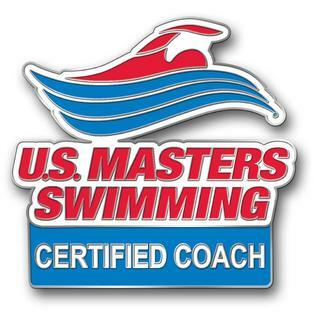 Perhaps it’s this that sparked my love of swimming? And I think that all interested Swimcrest folks need to work with me to recreate this scene. Stat.